The producers of WGN’s Outsiders are currently preparing to film a fight club scene in Pittsburgh. 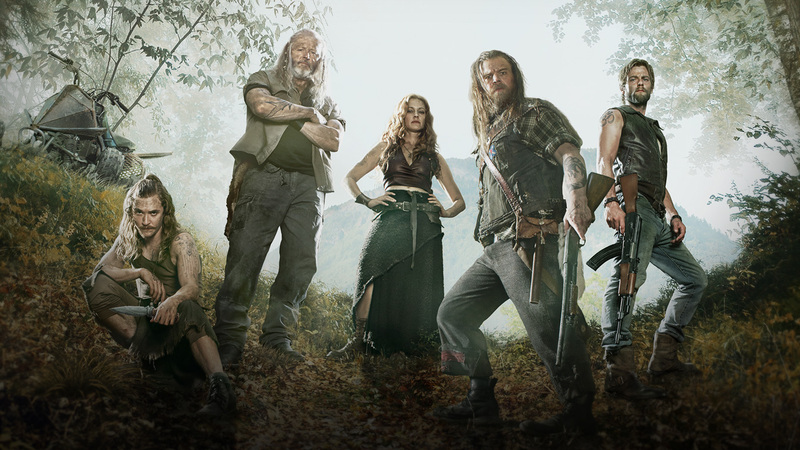 The casting directors of Outsiders are looking for a number of extras to work in the featured, non-speaking roles. They require men and women to work in the upcoming episode. The directors have mentioned that they require only locals of Pittsburgh. They will not hire residents of other areas. Therefore, apply only if you are a local with your own transport.